Coffee: it is good or bad? - You will even feel less likely to commit suicide with coffee! 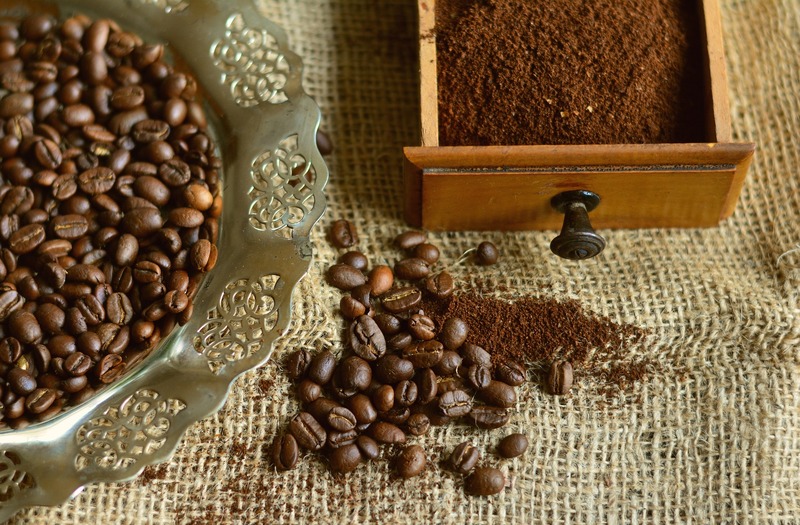 There are so many benefits of coffee to make you have no reason to not consume it! Coffee doesn't necessarily can only be consumed via beverages, it is also commonly made into cakes and desserts. We Kindori also make our ice cream cake using Sumiyaki Coffee that is directly imported from Japan! Do feel free to drop by for a try. What's so special about turning 21? Why people put and blow the candles on cakes?